Working from your own personal space surely has its own perks. Have you ever thought about getting your private office space for rent in Gurgaon with all round the clock business support and facilities that too at an affordable cost? Altrade Business Centre has an ultimate solution for your personal office space. Having a dedicated business office space in Gurgaon not only let you save a lot of money and time, but also let you present to your clients and partners with a professional image which is one of the important factors towards the success of your business. At Altrade Business Centre, dedicated office space is a synonym to a hassle-free office where you can focus on the core areas and dimensions of business, while we take care of your other tiniest business requirements. This Business Centre in Gurgaon for rent is quite flexible to meet the requirements of the business of any size and any form. Whether you are a start-up or an emerging company, we’ll partner you in your every business move to ensure your business scales in your desired pathway and functions at its optimum proficiency. 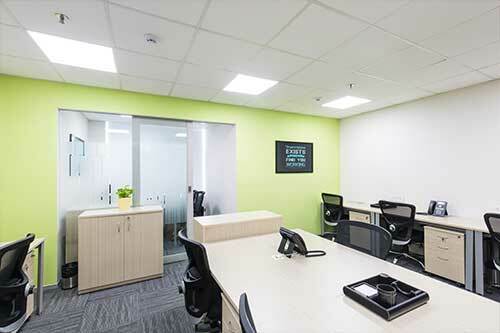 From well-furnished office space to 24*7 internet connectivity, you can access a full suite of facilities in a dedicated office space near metro station in Gurgaon at Altrade Business Centre to help you develop your very own brand identity and prosper steadily.